Nusa Ceningan itself is a small island that is very pleasant when you visit there. 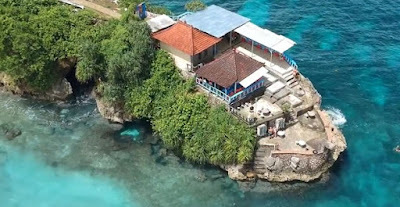 This island is actually a close neighbor with Nusa Lembongan, to get there there is a famous bridge called Yellow Bridge aka Jembatan Kuning which had collapsed some time ago but has been rebuilt. History of Nusa Ceningan Island. According to the Balinese, Nusa Ceningan was once believed to be a sacred land, hence it was made a spiritual place by the people. Interesting tours on this small island. As for those who are not less interesting are tourist objects that are scattered throughout the city. 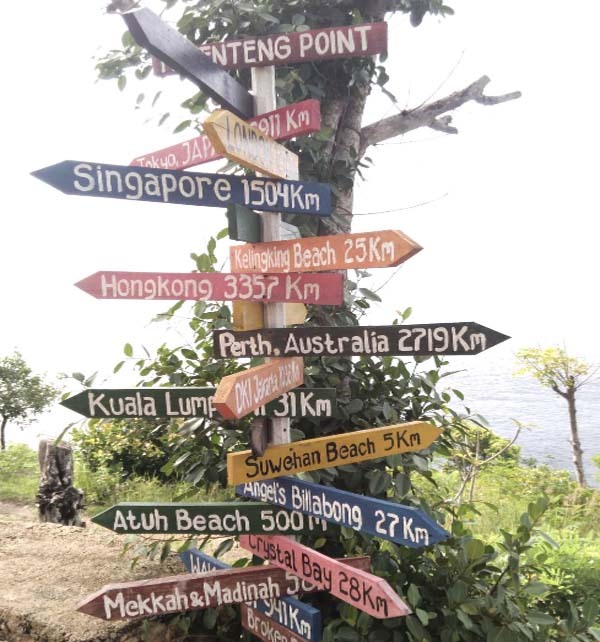 For example, swallow's nest and good waves for surfing, which are located in the southeast of the island of Bali. 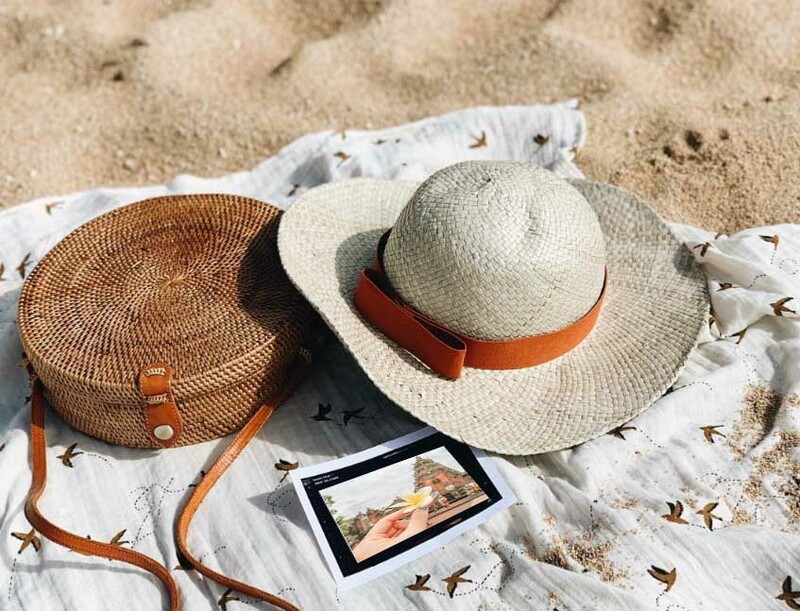 Well, for those of you tourists / travelers who want to capture memories on Nusa Ceningan, you must explore the strait of Bali with a distance of about 15 kilometers from Sanur Beach. For that you have to rent a boat that will take you across to Nusa Ceningan in about 30 minutes. If you bring a private vehicle, park in Sanur because it cannot be taken to Nusa Ceningan. So that you don't queue and wait for the boat to cross to Nusa Ceningan, you should order the day before. These tips for tourists who aim on vacation. But for the traveler, waiting for the arrival of the ship in a long time like having a beautiful impression of its own. One more thing, what's interesting about Nusa Ceningan, which is the yellow bridge which is fairly narrow as a link with Nusa Lembongan. This bridge can only be traversed by pedestrians and motorists can also pass to enjoy a vacation on Nusa Ceningan.